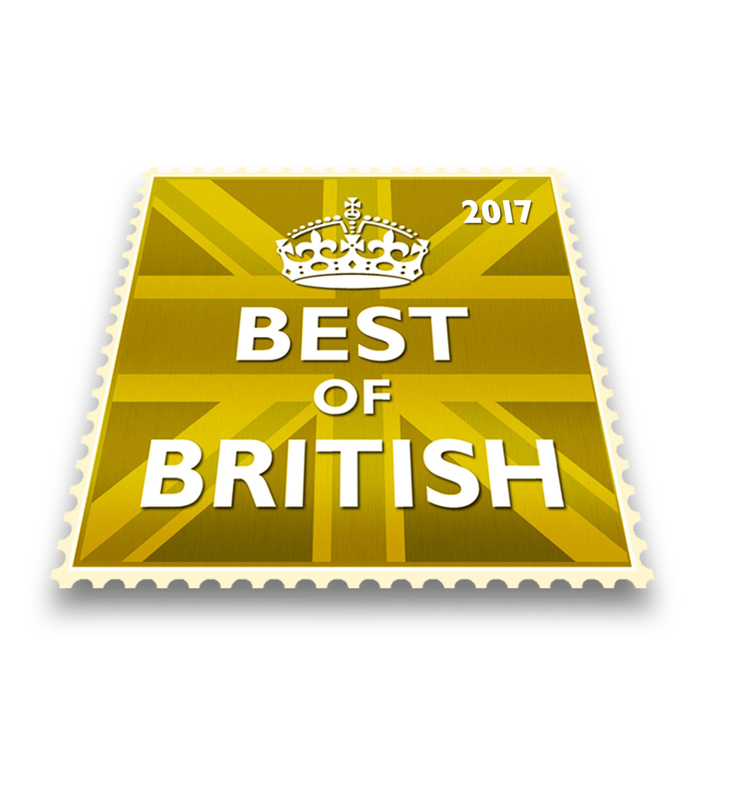 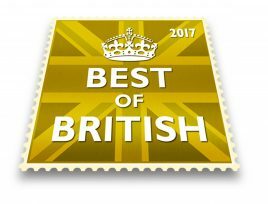 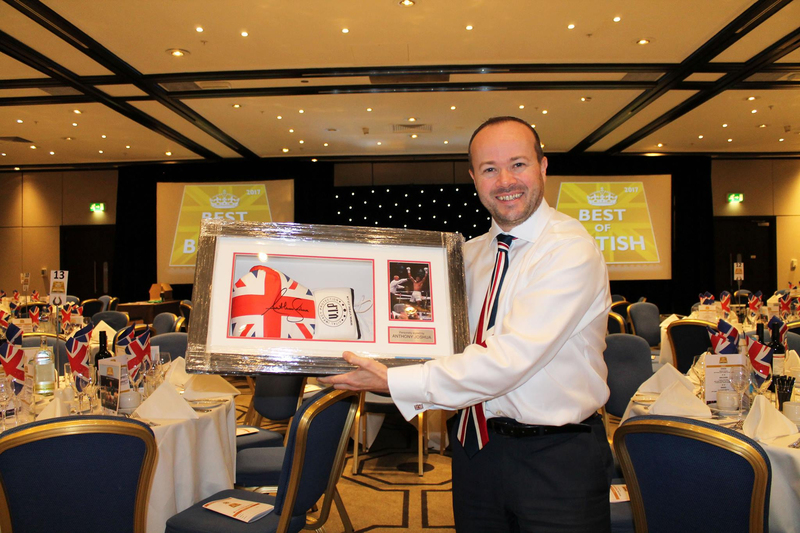 Held at The Hilton London Hotel in Gatwick, Rockinghorse children’s charity annual “Best of British” luncheon welcomed guest speaker Bob Wilson OBE (legendary former Arsenal and Scotland goalkeeper). 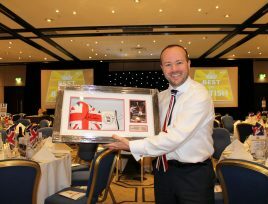 Rockinghorse’s work focuses on improving healthcare services in Sussex for sick children and babies and they support several centres based around the local area including the Trevor Mann Baby Unit & The Royal Alexandra Children’s Hospital. 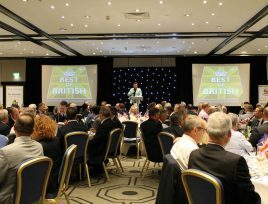 With 240 guests in attendance and a three-course meal; live auction; after dinner speaker; heads & tails and raffle planned, a brochure based silent auction was perfectly suited to compliment the other fundraising activities and sit-down meal format of the event. 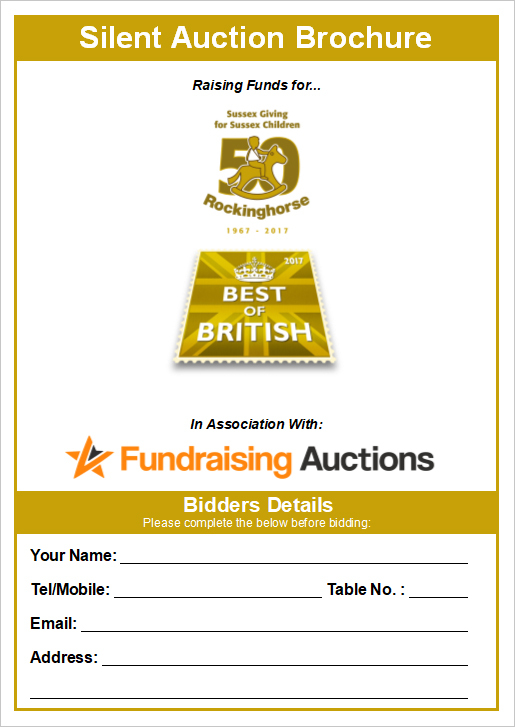 The auction went very well and 45 of the auction lots sold, raising a fantastic £3,750 for Rockinghorse. 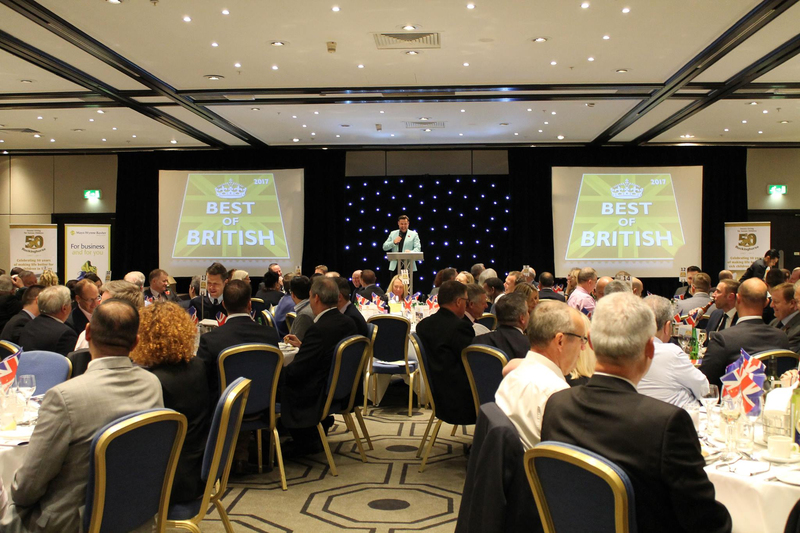 Among the most popular auction lots to attract bids were the bespoke suit tailoring experience, a helicopter flight over London and a trip to Rome. 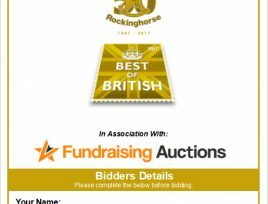 The event raised an incredible £16,500 in total, which will go a long way in helping Rockinghorse continue their good work across Sussex.